Here are some of the certificates that my site have won. 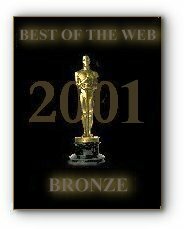 To enter 'The Best of Web' award click below. 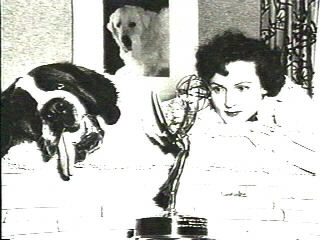 America's Sweetheart, Betty White is copyright of Lauren Adler 2001. Nothing may be copied or reproduced in anyway without a written letter from the webmaster.